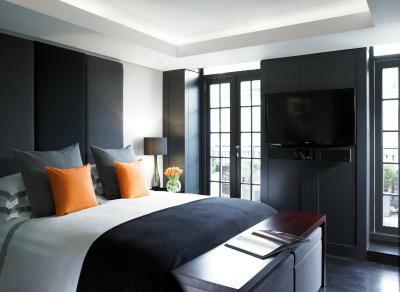 Lock in a great price for Grosvenor House Suites by Jumeirah Living – rated 8.6 by recent guests! Comfort, care and attention. Beautifully designed spacious rooms and facilities. 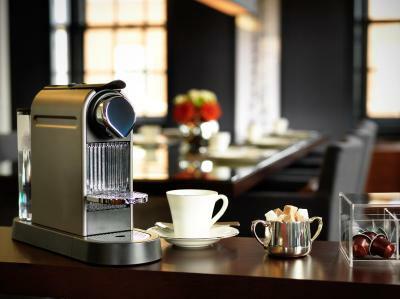 I loved the Nespresso machine (with a complimentary cartridge selection) in the nicely equipped kitchenette in the morning. Housekeeping makes it a real vacation. 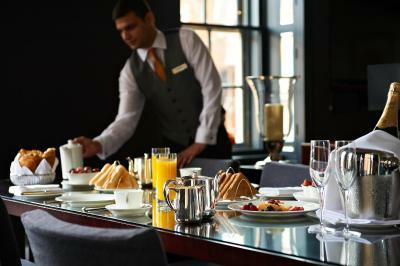 Best value for an upscale experience in the very best location in London. Excellent restaurants in house. Concierge all the staff there are professional and friendly. Excellent location, the hotel staff are friendly. Amazing Hotel, Great Location, Great Staff, and very nice and comfortable rooms. Grosvenor House Suites by Jumeirah Living This rating is a reflection of how the property compares to the industry standard when it comes to price, facilities and services available. It's based on a self-evaluation by the property. Use this rating to help choose your stay! One of our top picks in London.Grosvenor House Suites by Jumeirah Living offers 5-star accommodations in the heart of Mayfair, with a 24-hour concierge service, a daily maid service, and a 24-hour fitness room. Free Wi-Fi is available throughout. 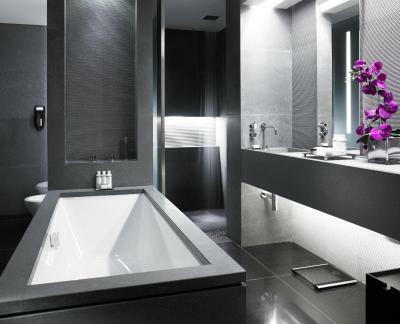 The ultramodern sophistication of clean lines and slate gray décor accentuate its superb location on Park Lane. 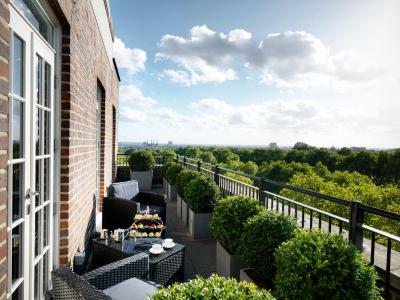 Overlooking Hyde Park, Grosvenor House Suites by Jumeirah Living are within minutes’ walk of boutique shops and exclusive galleries. 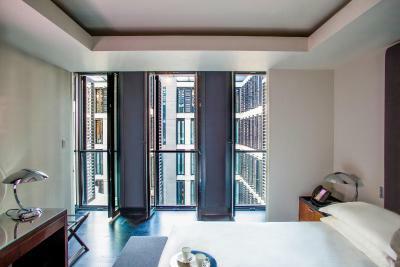 Grosvenor House Suites by Jumeirah Living have a residents-only dining area in its impressive atrium, but also offers a 24-hour room service to guest rooms, in-room spa and beauty treatments and private dining options. 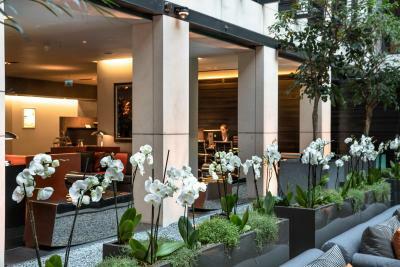 The property offers a children's menu in the Atrium and this is also available as room service. Heathrow Airport is 16 miles from the suites, with connections to the center via the Underground. 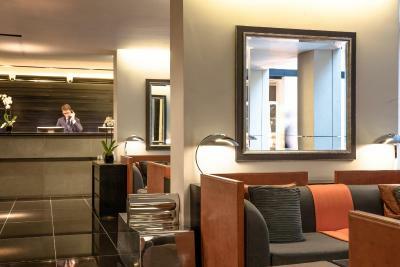 When would you like to stay at Grosvenor House Suites by Jumeirah Living? One bedroom suites are contemporary in style and feature a separate bedroom. 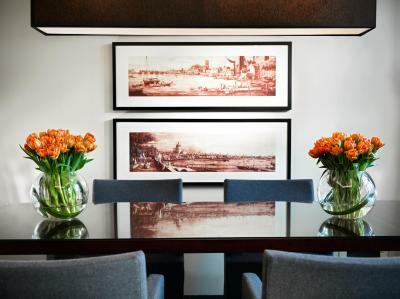 Each apartment offers personalized service from the dedicated Residence Concierge team. Please note that this room can be set up with 2 single beds upon request. Private parking is available at a location nearby (reservation is needed) and costs GBP 60 per day. 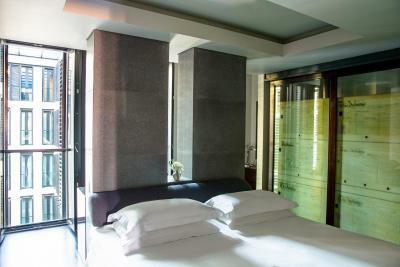 These deluxe suites are contemporary in style and feature a separate bedroom. Each guest has a personalized service from the dedicated Residence Concierge team. With 2 separate bedrooms with double beds, each family-friendly suite has personalized service from the dedicated Suite Concierge team. 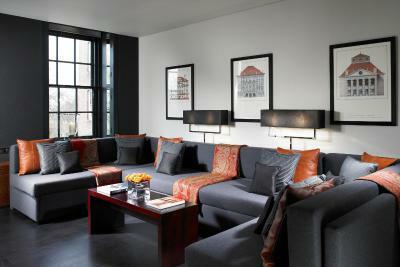 The 2-bedroom deluxe suites are spacious and luxurious with 2 separate bedrooms and large living areas. 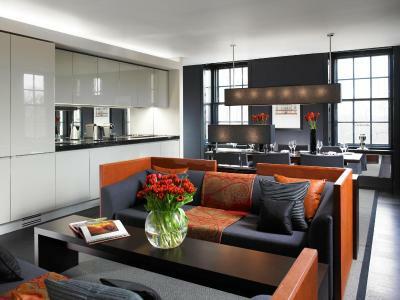 Modern suite with open-plan living and kitchen area. The kitchen has a microwave, dishwasher, gas stove and oven. Each bedroom has a private bathroom. Maximum of 4 adults and 2 children. 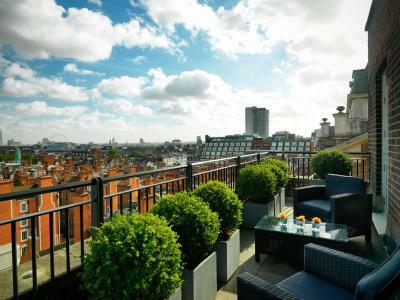 Set on the top floor of Grosvenor House Apartments, the glamorous, art deco-style Penthouse Suite offers private elevator and a balconies with unrivaled views of Hyde Park and Mayfair. They feature spacious living and dining areas, well equipped media rooms and bespoke study areas, as well as spacious bedrooms with private bathrooms. This suite has a king bed, Hyde Park view, modern open-plan kitchen and living area with microwave, dishwasher, oven and gas stove. This suite has 2 king beds, Hyde Park view, modern open-plan kitchen and living area with microwave, dishwasher, oven and gas stove. On a high floor and offering stunning views of Hyde Park, this suite has 4 large bedrooms, all featuring a private bathroom. 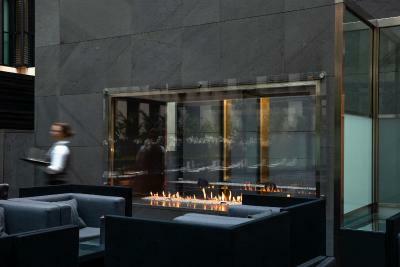 The stylish living area features a remote controlled gas fire. This family room has a dining area, electric kettle and flat-screen TV. This family room features a kitchenware, dishwasher and satellite TV. Overlooking the leafy green expanse of Hyde Park, the Serpentine Suite offers a peaceful retreat from the hustle and bustle of Park Lane. It is made up of 3 en suite bedrooms. This penthouse features a Poggenpohl-designed kitchen, glamorous dining and living rooms and a private butler service. House Rules Grosvenor House Suites by Jumeirah Living takes special requests – add in the next step! Grosvenor House Suites by Jumeirah Living accepts these cards and reserves the right to temporarily hold an amount prior to arrival. Rooms looks bigger at the website and they are not very convient as a style. Breakfast was included and then on my checkout they charged me for breakfast because its based on cusines. International cusiene was free and others are not. They didnt mention this at our check in. They said breakfast is included without mentioning any details. Small gym. Breakfast service is pretty slow. No business centre. Great location. Friendly staff. Looks good. Cannot think of any adverse comments. Everything. Excellent staff, excellent service. Brilliant cuisine. Really wonderful hotel.